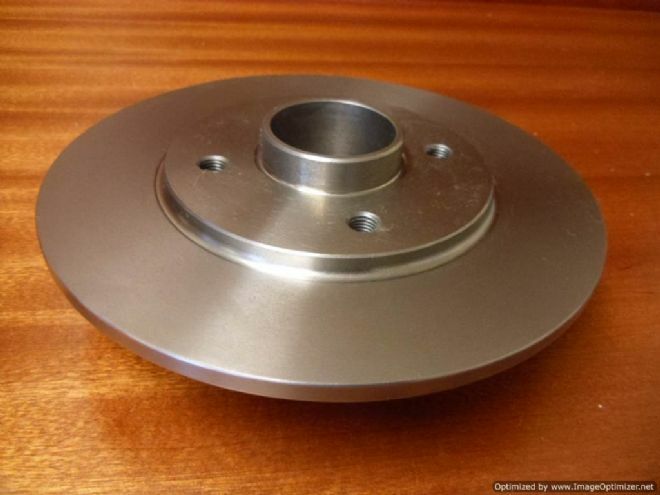 Renault 5 GT Turbo replacement rear brake disc. Sold individually - please order two if you require a pair. In many cases new bearings are required when fitting new rear discs as it is virtually impossible to remove the old bearing without damaging it. Bearings can be fitted free of charge if ordered at the same time.